A few updates after the sleepy long weekend. And we'll kick them off with a cliffhanger, because: why not? Why does the cliffhanger always have to finish last, I ask you? 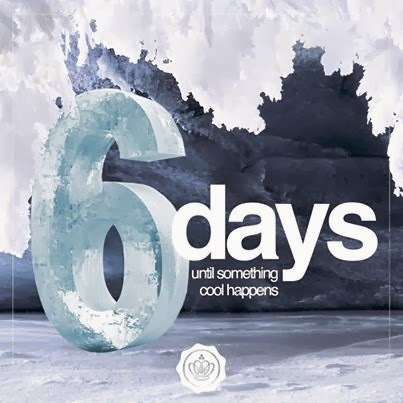 Glossybox is keeping the suspense going with their Facebook "countdown until something cool happens." I'm pretty sure we at boxfullove already know what that cool something is, though. And you don't have to wait six days to get it: the Limited-Edition La Prairie Glossybox is still available for purchase here. Mavens who joined on or after December 18, 2013 will not have the option to skip a box as many times as they choose; instead, they will "earn" one skip every six months, to use when they like. 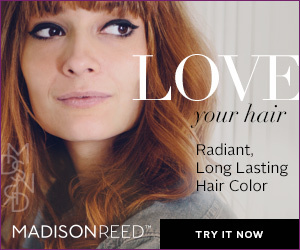 Mavens who joined before December 18, 2013 were "grand mothered" into the old program, and will continue to have the flexibility to skip any month's box as they choose. I don't think the change in terms was widely announced, or at least not to we "grandmothered" Mavens, and I can see why: one of my favorite things about subbing to Maven throughout the year or so I've been a member has been the freedom to skip a shipment when the discretionary "fun" money just wasn't there, or when the sheer number of polishes started threatening to edge my boyfriend and me out of the apartment. If the terms were changed on me now, having enjoyed that kind of freedom, I'd seriously have to consider unsubscribing altogether. On the other hand, like they say, ignorance is bliss. If Julep had never offered a skip option in the first place, like most sub services out there --think PopSugar Must Have, Birchbox, Glossybox, and the vast majority of the usual suspects,-- I would've never missed it, and would've probably subscribed without much of a second thought. So I don't know: I'm definitely glad I'm a Julep Maven granny, but at the same time, I don't think the new terms are that bad for newbies. The rest of the perks (steep Maven-only discounts, secret stores, Jules) are still pretty awesome in themselves, and those didn't change. What do you guys think? I know the debate has been raging over the past few days out on the Internets. And since we're on the subject of grumbling a bit about Julep, tell me, current Mavens: Did you guys find a bunch of add-ons sold out yesterday before you had a chance to make your selection? That's what happened to me: three of the eye sheens, the Greta, and the glitter polish remover kit were all gone when I finally decided to pull the trigger on my box. I still got my preferred box, but I had to sub the warm fig sheen (boo) for the deep bronze. I loved all the sheens, don't get me wrong; but I was a little miffed that there wasn't enough inventory to go around less than 24 hours after the February collection rolled out. Oh well! Groupon is offering three-, six-, and twelve-month subscriptions to Bulu Box for $15, $60, and $110, respectively, which is a 50% savings over the regular subscription price. 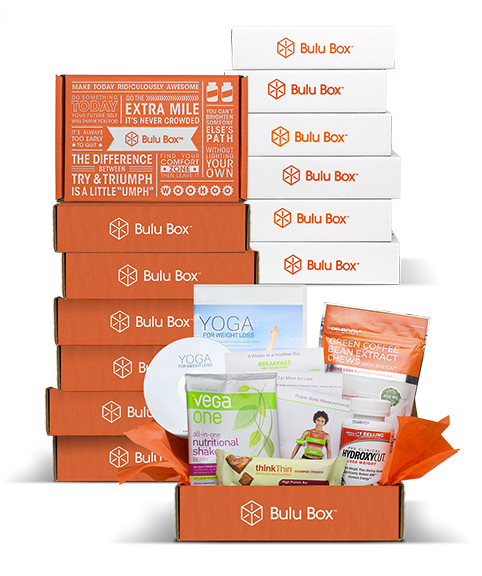 I've never tried Bulu Box, so I can't vouch for it, but this does sound like a good deal for a package full of health and wellness goodies. Also on Groupon is a $35 three-month deluxe subscription to Nature Box, a healthy snack sub that regularly goes for $59.85. 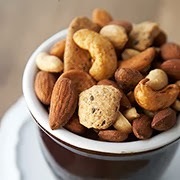 I can't vouch for these guys either, but they promise five nutritionist-approved snacks per month, and their packaging is crunchy-granola-chic, so they have two important things going for them. And over at Beauty Box 5, there are all kinds of interesting things going on. They're co-hosting a giveaway, including soap.com gift cards with the purchase of a sub, and offering a free January box to subscribers who sign up before January 31. Not to mention tantalizing us with the above February box spoiler, a delicious-looking Rockstar Nails set of polish and sprinkles. I know the blog's been very Julep-centric lately, but I promise I have other fun things in store -- it's just the bad weather's been keeping them away! Both Love with Food and Loot Crate boxes are on their way this week; plus Indiespensable, Graze, and Birchbox shouldn't be far behind. So after your mailperson conquers all that rain, hail, sleet, and snow, what are you most looking forward to unboxing?